It is a known fact that one of the best ways of generating high conversion rates is by having high-converting landing pages. Landing pages are standalone web pages with a single purpose – to act as a point of entry for a particular website. Study has shown that designers have just 50 milliseconds to make a good first impression on a customer. With such little time available, selecting the right design for your marketing can often be the difference between increasing your bounce rate and gaining a new customer. Ideally, as a designer, you want to make sure that the first page a user sees on your website converts into optimal success. According to Unbounce, “A/B testing is the act of running a simultaneous experiment between two or more pages to see which performs or converts the best”. To begin an A/B testing, there need to be multiple designs created, amongst which ones will be selected for testing as you please. According to John Jantsch at Duct Tape Marketing, “landing pages allow you to create a custom-tailored experience for your customers based on current marketing campaigns or targeting”. 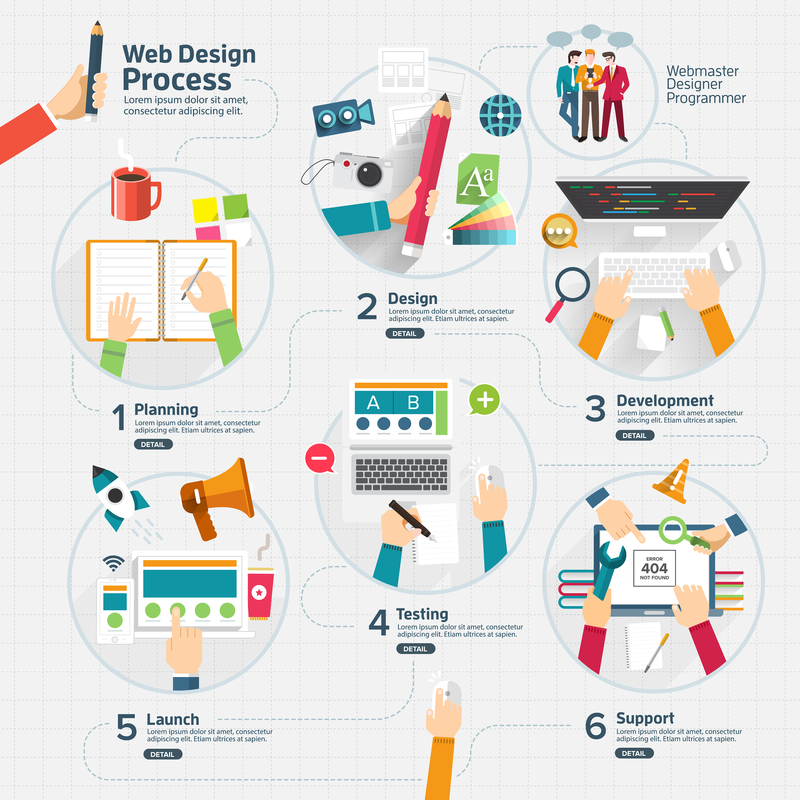 There is always a difficulty in achieving a balance when it comes to designing landing pages. You have to decide between making data-driven decisions and using your intuition. Your decision should, however, be based on a fine balance of experience, gut instinct and personal opinion as well as data, which most people can find difficult to achieve. Let’s assume you sell eggs and you normally put them in conventional paper egg crates. You sell an average of 50 crates a week. Then you hear about A/B testing and decide to try out other types of crates for the egg. You try bright coloured plastic crates, and discover you sold 200 crates the following week. This definitely means that the way you displayed the eggs attracted more customers, increasing your sales. There’s no one size fits all when it comes to landing page design. However, there are some basic best practices and processes that increase your chances of making a winning one. 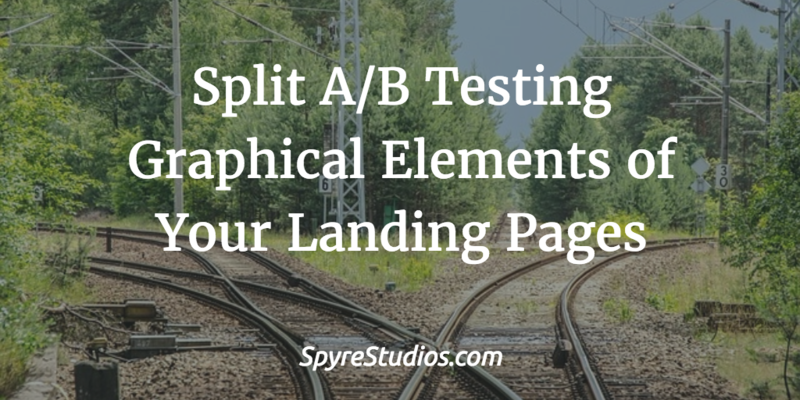 The following steps look at the best practices/processes for A/B testing of landing page elements. 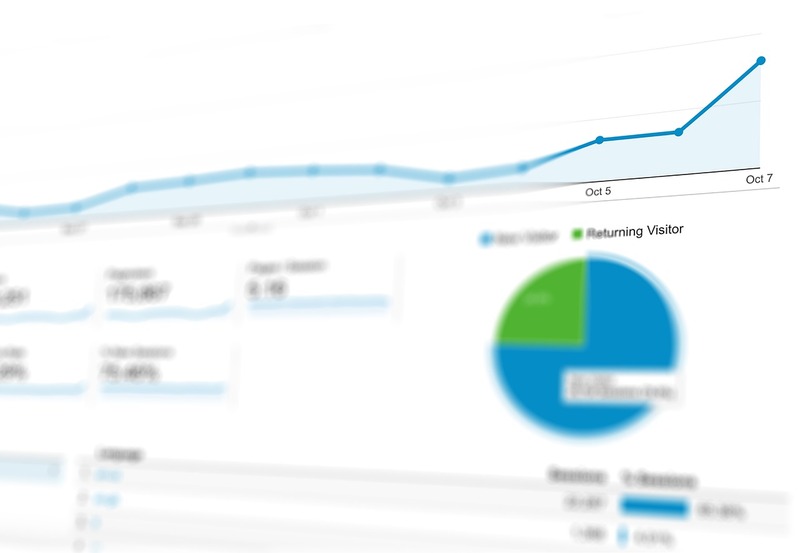 This involves taking a look at your site’s analytics and identifying high traffic areas, as well as pages with low conversion rates that need to be improved on. It is preferable to begin with high traffic pages as this will allow you gather data faster and you have more data to work with. A hypothesis can be described as a prediction. Once you have identified the goals, it is necessary to come up with a hypothesis of why you think one approach will work better than the current one. Start by having a list of ideas you want to use for a new approach and prioritize them. It might take some research from you to come up with a list of ideas. You can also take a look at what other people are doing, to inspire you. This step comes after you have your hypothesis ready. Create variations of the elements you want to test. Use an A/B testing tool to make changes to an element of your website or mobile app. Most of the best A/B testing tools have a visual editor, so you can easily make changes to the color of a button, hiding navigation elements, or custom made changes. Kickstart by launching your tests and wait for visitors to participate. As visitors come to your site or app, collect data about which variation or approach works best. Visitors’ interactions with each variation is collected, measured, and compared, giving an insight into what works best. After you complete your experiment, the next action to take is to analyze the results from the test carried out. The A/B testing software will present the data from the experiment and show you how the two variations performed. If one variation performed much better than the other, you can switch your site or app over to the version that works best. You can continue iterating the experiment to improve your results. The main headline: try a smaller headline versus a longer headline; no headline versus having one; different header style; font size; and positioning of the headline. The Call to Action (CTA): text in a button, for example, ‘buy now’ versus ‘purchase item’; action of the button; shape and size of the button; changing the button position; and multiple call to action buttons versus a single call to action button. Text block: Long versus short text; using bullet points versus normal text; SEO optimized versus human readable text; or no text at all. Form testing: long versus short; and same page form versus multipage text. Copy testing: Long copy versus short copy. A/B testing is not all about guess work but is rather a deliberate effort to understand user behaviour and why users react positively to results you receive from the experiment, leading to further improvement of your landing page design. A/B testing is unique for its simplicity and availability of free tools, which if successfully used, will definitely improve your conversion rates. This post was written by James Cummings, a business psychologist and serial entrepreneur, with over a decade working in finance, IT, marketing and recruitment sectors. He has authored numerous books in the management space and is Founder and CEO of www.dailyposts.co.uk.